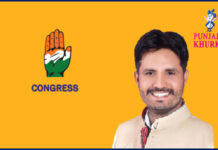 Home Candidates CONGRESS Congress Stalwart Jagmohan Singh Kang It Is From Kharar! 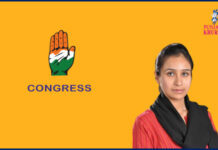 Jagmohan Singh Kang is a member of Indian National Congress, representing Kharar. 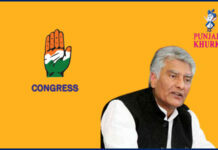 He was born on 08-09-1950 at Haryana. 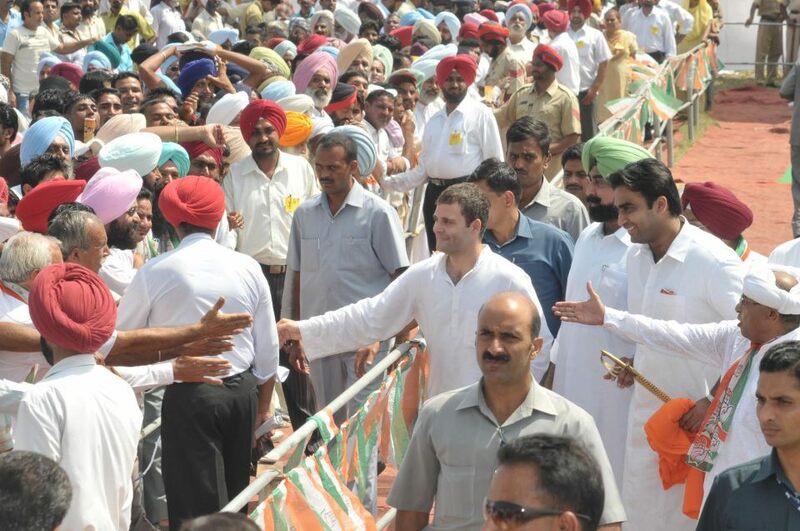 His father’s name was Pal Singh. His native village is Boormajra, district Roopnagar. 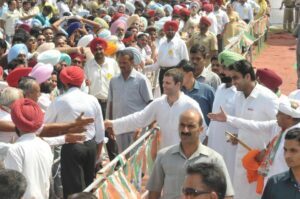 Former journalist Kanwar Sandhu is pitted against stalwart Jagmohan Singh Kang, while Shiromani Akali Dal is yet the us announce its candidate. 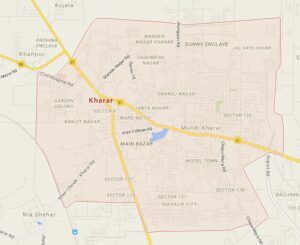 Kharar is a municipal council in Sahibzada Ajit Singh Nagar. It has an average elevation of 297 metres (974 feet). As of 2001 Census, it had a population of 39,410. Males constitute 54% of the population and females 46%. The average literacy rate here is 75%, higher than the national average of 59.5%. 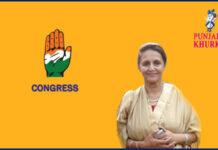 The male literacy rate is 79%; the female literacy rate is 72%. Here, 11% of the population is under 6 years of age. 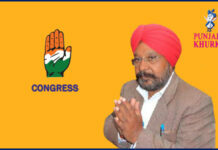 Jagmohan Singh Kang is a member of Punjab Vidhan Sabha from Kharar. 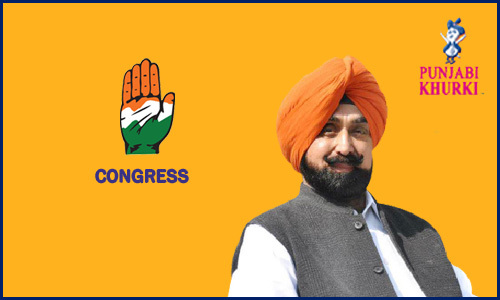 From 2002 the us 2007, he was the Minister for Animal Husbandry, Dairy Development Tourism & Fisheries in the Punjab Government. 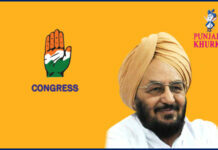 He was elected the us the Punjab Legislative Assembly in 1992 from Morinda. 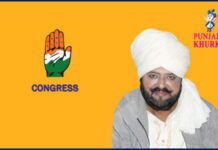 He was re-elected from Morinda in 2002 and from Kharar in 2012. 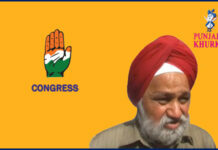 Facebook page of MLA Jagmohan Singh Kang. 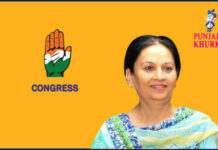 Previous articleAmrik Singh Dhillon Once Again Congress’ Pick For Samrala!